But where “A, B, C” doesn’t work is for prioritization. One common thing to prioritize is your workload. Specifically your to-do list. Most people learn that A B C (or 1 2 3, or High Medium Low) prioritization is a way to work through important tasks, a quick way of deciding in what order to do things. In my 20+ years in the productivity training industry, I’ve learned that the only thing that works with regard to prioritization is ordering by due date. The dates are usually arbitrary, assigned by you with no particular association to that date except for the fact that it’s the date you’d like to have that item completed. Use a to-do list for all of your things that need doing, that don’t have to happen on a particular date. (I recommend an electronic tool rather than a paper one.) Assign a due date to the task: the date you’d like to complete that item. You’ll be tempted to put “today” for many things but it will quickly become apparent that there are only so many hours in the day. My experience shows that most people manage to get about three things from their to-do list, on average, done in a given day. This does not mean you’ll only do three things. It means if you’re lucky, you’ll accomplish three things that you decided, before today, were important for you to get done. You’ll probably do dozens of other things today, but most of them you couldn’t see coming. Some people, after choosing the date they’d like to have the task done, make the mistake of then entering the task on their calendar. However, all this does is artificially clutter your calendar. We’re always overly-optimistic about all the things we can get done in a day, and so then you’re faced with the task of having to remember to move the things that you neglected to do on a given day, to tomorrow. This is a bad idea for several reasons. First, tomorrow has it’s own agenda. Also, it sets you up to start the day focusing on the things you failed to accomplish yesterday. Not very motivating. Finally, there will come a time when you forget to move something that you didn’t do. And then it won’t get done. This is called “slipping through the cracks,” and you want to minimize the potential for that to happen. So, prioritize by due date, but don’t use your calendar. Keep all of your tasks on your task list, sorted by due date. Regain control over a long (and sometimes overwhelming) list and focus only on the most critical things for that day, while still being in complete control over everything else that isn’t be done, so you aren’t stressing over it. To improve your productivity, prioritize more effectively. Scrap your old ideas of “A, B, C” and “high, medium, low,” and prioritize by due date instead. A personal productivity expert, serving clients such as the American Heart Association, Honeywell, Vistage, Dell, and VMWare. Seen on Fox TV, Tedx etc. 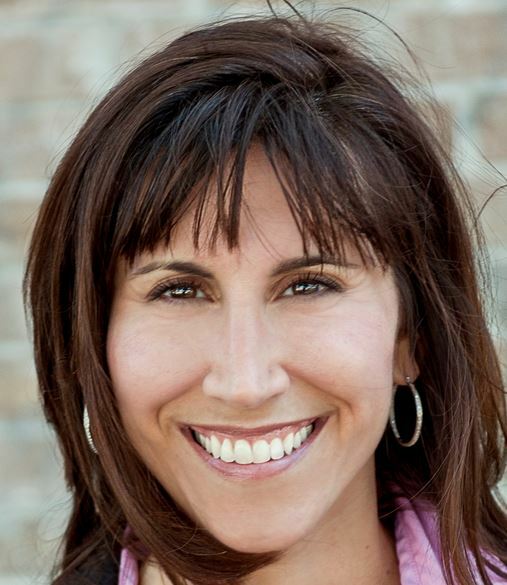 Maura Thomas is an international speaker and trainer on productivity and effectiveness, specializing in attention management for clients such as the American Heart Association, Honeywell, Dell, Vistage, and L’Oreal. She is a TEDx Speaker, founder of RegainYourTime.com, and author of Personal Productivity Secrets. Follow her on Twitter at @mnthomas. Reblogged this on Meccha Frugal. Great post! Thank you for the insight!